Wind turbines are held together with bolted joints that are under constant attack from vibration, fatigue, corrosion and bolt relaxation. Windpower Engineering magazine lists a few things professionals in the wind industry – especially those in the market for new wind turbine torque tools – should know about tightening and tensioning. Installing locking mechanisms that can resist loosening. Adjusting the geometry of the joint to provide mechanical restraint. Using slotted nuts or jam nuts with a cotter pin. Cementing threads with anaerobic adhesives. Using self-locking fasteners – locknuts, nylon-threaded patches, pellets, or wedge-lock washers. Increasing elasticity by using smaller diameter, higher strength bolts. Using flange nuts and head bolts to reduce bearing stresses and using hardened washers under nuts and bolt heads to make sure bearing stresses are evenly distributed. Controlling parallelism on the joint surfaces and ensuring smooth mating surfaces. Use high preloads to protect against bolt failure. Remember that when the portion of the fluctuating service load is less than the bolt’s endurance limit, the fatigue life is basically unlimited. Joints will deteriorate when exposed to corrosion. While corrosion-induced failure should get priority attention, even small amounts of corrosion can cause loss of material, and thus a loss of preload. What are the temperature limits? Does the coating or plating have appropriate performance characteristics for the environment in which the fastener will be used? Embrittlement of the base material, and thickness and distribution of the coating. Effect on fatigue life and on locking torque. What dimensional changes might result from the temperature? Some coatings can lose their effectiveness due to thermal expansion and contraction. Will the coating stay intact when the fastener is tightened? There are countless bolts keeping a wind turbine going, and all of them require accurate, reliable tools. 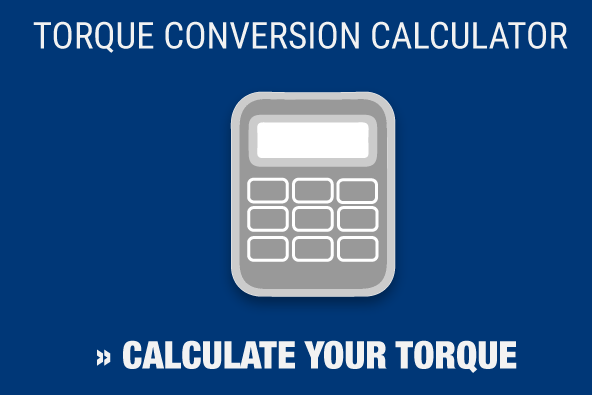 If you need wind turbine torque tools, Maxpro can help. 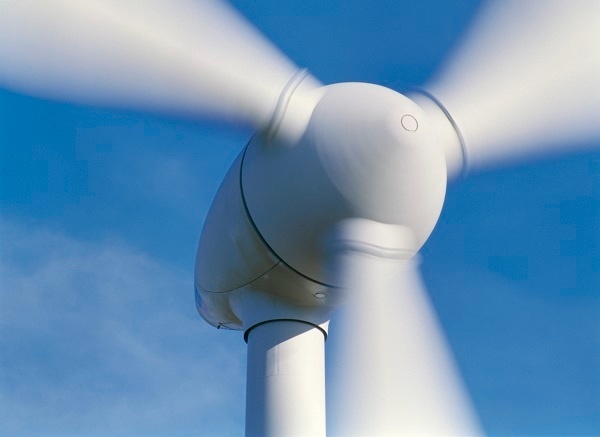 Professionals in the wind industry rely on Maxpro as a provider of wind turbine torque tools. Maxpro is the world’s leading dealer of ERAD equipment, the tool of choice for crews that need a torque wrench for the bolted joints in wind turbines. Contact us today to find out how we can provide the tools for your next project.